SYOSS PISO SALE: Having salon-beautiful hair just got easier! With literally dozens of hair care products we see each day from billboards to TV commercials and online portals, consumers have now a lot of options when choosing for the right products for their hair. As the ultimate body accessory, hair has to be protected from natural and superficial elements. It needs special attention, from its roots to tips, to maintain its moisture, health and sheen. With the type of climate that we have in the Philippines, we have days that our hair have to deal with excessive exposure to the sun can lead to flakes and frizz. Mistreating your hair by not protecting it from the sun’s harmful rays can lead to dryness, dullness, and unmanageability. When you’re away, in-salon treatments is out of the question. Besides, it’s expensive, time-consuming and a scheduling nightmare. The best thing to do is to stock on a hardworking shampoo and a moisture-enhancing deep conditioner. Windswept hair that bounces as you stroll on the beach can now be achieved right in the comfort of our own homes with the Moisture Intensive Care Shampoo and Conditioner from SYOSS, a Japanese hair-solution brand that will bring salon-beautiful hair to you. Made by Henkel Beauty Care, SYOSS is co-developed and tested by top Japanese hairdressers and stylists. It encompasses hair care, coloration and styling solutions that deliver professional results at accessible prices. We asked working mom Leah Mamuyac to try the products for a week and tell us how it was like using SYOSS, a brand widely used by hairdressers and other hair care professionals for its Pro-Cellium Keratin technology that rebuilds, moisturizes, smoothens and strengthens hair from within. Leah’s hair is prone to exposure to the sun as she goes to work every morning. There were also times that she needs to go out to meet people. She was convinced to try the SYOSS Moisture Intensive Care Shampoo with the hope of achieving the brand’s promise of “professional care for professional results,” with its high-performance formula specifically designed for the needs of Asian hair that leaves it salon-beautiful, every day. 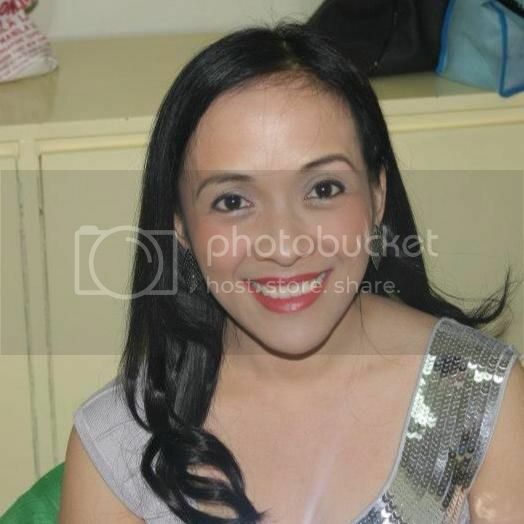 On her first day of using SYOSS Shampoo, she has already felt the smooth and pampering feeling on her hair. Plus, she loves the scent which is not that “strong” compared to other shampoo she used before. “The shampoo gently cleanses my hair and then there is SYOSS Conditioner that to help moisturize my dry, brittle and coarse hair. 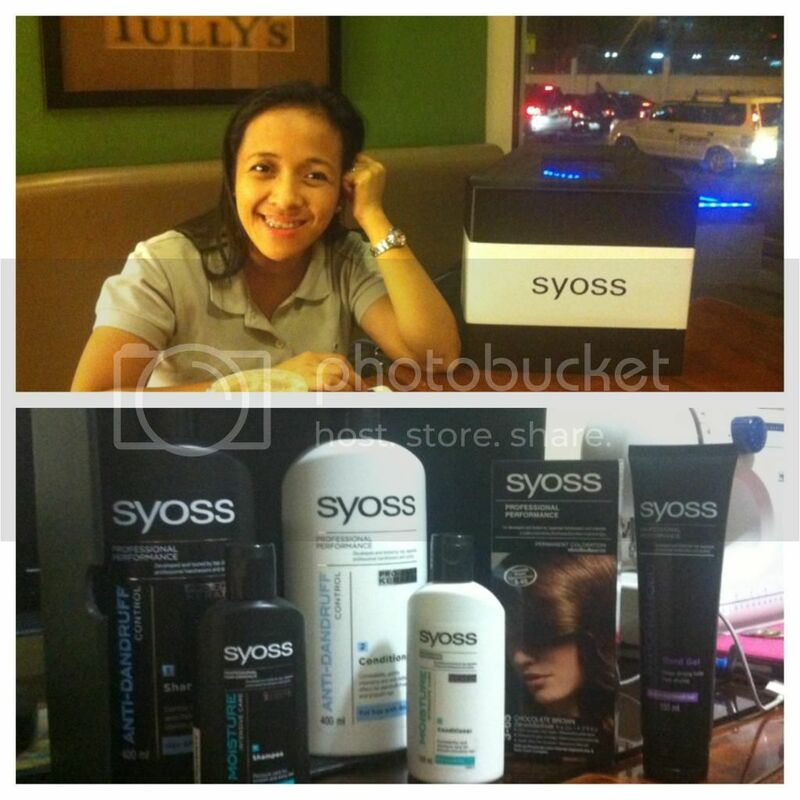 I can say that my hair became more bouncy and shiny,” Leah gladly shares her experience with SYOSS after seven days. 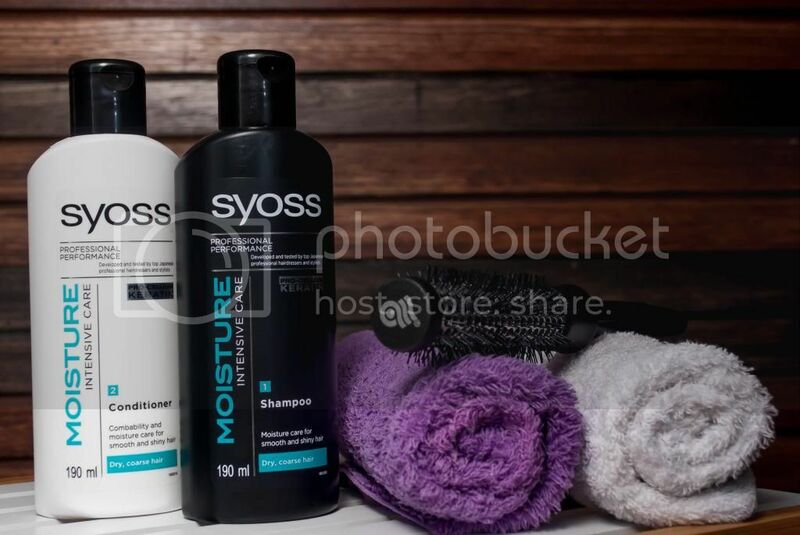 With SYOSS Moisture Intensive Care Shampoo and Conditioner, your hair will flow sensuously and gives an all-natural look. SYOSS is available at all leading supermarkets, department stores, drugstores and groceries nationwide.